Assisting graduate students in their thesis & researches. Research in different related fields. 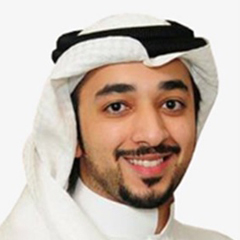 Previously, in 2014, he joined American University of Sharjah, and Port of Fujairah as a research assistant. B.S. in Petroleum Engineering, King Fahd University of Petroleum & Minerals, KSA (2011). M.S. in Sustainable Engineering & Resource Recovery, University of Boras, Sweden (2014). Course in Engineering System Management, American University of Sharjah, UAE (2016). Impact of Heterogeneity on the Permeability & Porosity.